The public sector lender yesterday reported widening of its net loss to Rs 1,225.42 crore in the March quarter on mounting bad loans and higher provisioning to cover them. The net loss stood at Rs 575.26 crore in the January-March quarter of 2016-17. Sequentially, the loss widened from Rs 380.07 crore in December quarter of 2017-18. 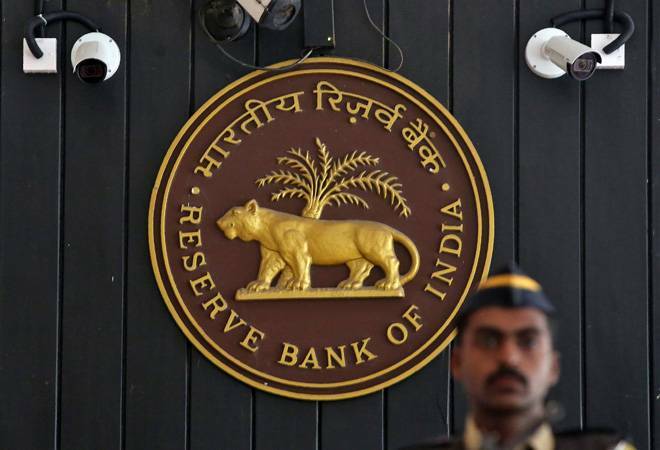 "Reserve Bank of India, vide their letter dated May 31, 2017, has initiated Prompt Corrective Action for Dena Bank and imposed certain restrictions, in view of high Net NPA and negative RoA (return on assets)," the bank said in a regulatory filing. In continuation to the above, "we wish to inform that the RBI vide their letter dated May 07, 2018 (received by the Bank on May 08, 2018) has restricted the Bank from assuming fresh credit exposure and recruitment of staff," it said further. Dena Bank said it was put up to the Board in its meeting held on May 11, 2018. Bank's asset quality has worsened with the gross NPAs hitting a high of 22.4 per cent of the gross advances as on March 31, 2018, from 16.27 per cent as of end-March 2017. In value terms, the gross NPAs or bad loans rose to Rs 16,361.44 crore from Rs 12,618.73 crore. Net NPAs were also up at 11.95 per cent (Rs 7,838.78 crore) from 10.66 per cent (Rs 7,735.12 crore). Earlier in January this year, Allahabad Bank had informed about being placed under RBI's PCA mechanism. The RBI in April 2017 had issued a new set of enabling provisions under the revised PCA framework with a clause that if the bank does not show improvement then it could be either be merged or taken over by other bank.